Have you ever wrestled with how to become a full-time evangelist after God calls you to that area of ministry? 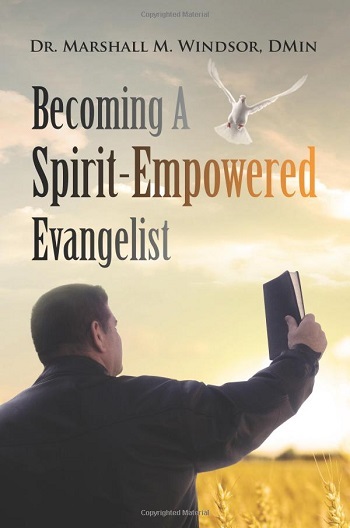 Becoming A Spirit-Empowered Evangelist is that long-overdue resource. Follow Dr. Windsor as he shares the truths that he and his family discovered over their many years of ministry. From scheduling and family life to working with missionaries overseas, you'll find nuggets of truth that will help shape your ministry and enrich your life. 11. Can I Really Make It?